You are in charge of finding the most economical way to enclose or completely block off a given area. How do you approach this? Well, first order of business is finding out the distance that needs to be covered as well as how durable the products need to be. Figuring out the distance that needs to be covered is just a matter of going out to the area with a tape measure. But knowing how durable the products need to be means you need to know what you are blocking the public from. Is it a giant hole in the sidewalk? You are going to want to use Jersey Barriers or barricades that are hard to move, to prevent a car or person from falling in. How about electric wires dangling near a sidewalk? I would again recommend hard to move barricades, as well as a sign warning of the wires. It really comes down to the level of danger. If it’s just a bump in the sidewalk or a pothole you can use delineators with caution tape looped through them. These can be called ‘Ringtop’ or ‘Looper’ Tubes and allow caution tape to be inserted through the loops or rings on top. For the high danger areas traffic barriers filled with water or sand (to make them hard to move) linked together with high intensity barricade lights blinking on top will give adequate enclosure. For medium danger blocking, try parade barricades back to back closing off the whole area. Mounting a barricade light on top will help the barricades be seen at night. And really as mentioned above for the low danger areas all you need is a delineator with a hole on top so caution tape or rope can be looped through. The weight of the base is going to add on to your shipping cost so go as light as possible. 10lbs will usually do the trick unless you are in a high wind area. Also there is most likely no need for reflective tape on the delineators unless this is being used on a road. Now some tips to get your costs down – choose the lowest weight (when empty) traffic barrier because when it’s filled with water even the lightest barrier will be almost impossible to move from an impact. With the parade barricades you don’t need sheeting on both sides as each barricade will serve the purpose of just warning those on the outside of the enclosure – not the inside. 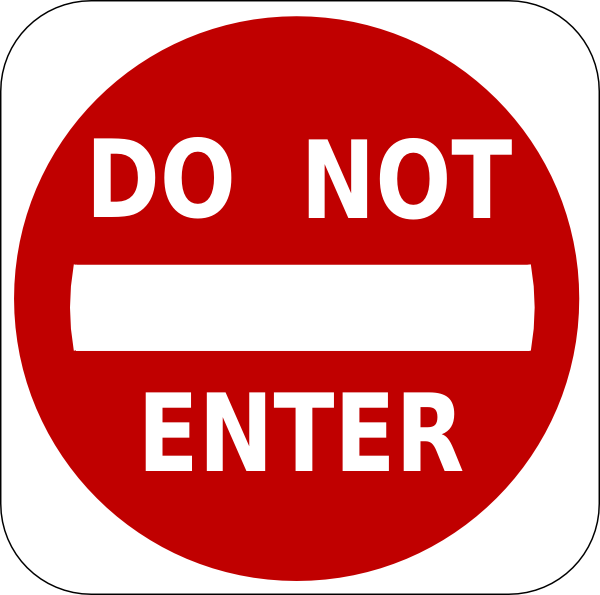 This entry was posted on Friday, August 30th, 2013 at 10:13 am	and is filed under Traffic Safety, Transportation Safety. You can follow any responses to this entry through the RSS 2.0 feed. You can skip to the end and leave a response. Pinging is currently not allowed.